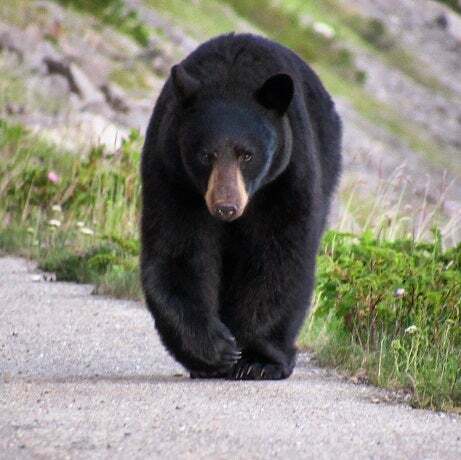 Join SunDog Tours on our daily “Discover Jasper and its Wildlife” tour. Jasper National Park is well known for it’s significance as a World Hertiage site due to it’s natural beauty and historical significance. Allow our friendly, local driver/guides to show you some of Jasper’s hidden gems and share their knowledge of the history, geology, and ecology of the area. 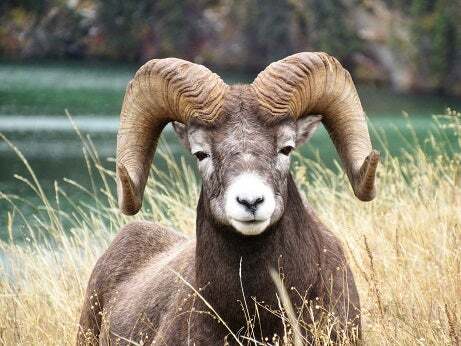 As you travel through Jasper and the surrounding area in one of our comfortable sightseeing vehicles, not only will you be amazed at some of the beautiful scenery on this journey, you will also learn about the ways the wildlife in the area contribute to the rich diversity of the National Park. Have your camera ready to capture some amazing photos of the highlights of this informative and entertaining “Discovery Tour”. Join friendly local guides for an informative adventure. Our knowledgeable guides are trained to seek out all of the park’s most iconic creatures. 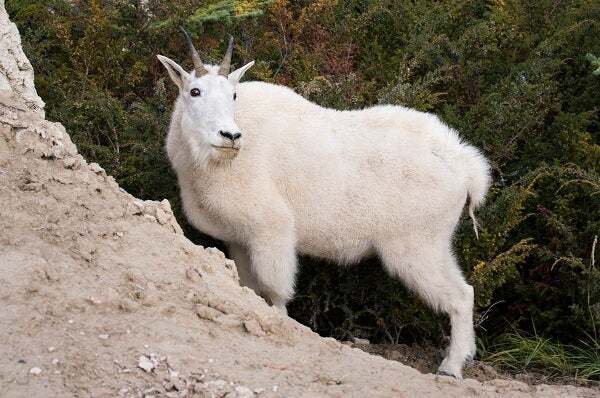 Big or small, Jasper National Park provides a great opportunity to view animals in their natural habitat. Learn about the ways the wildlife in the area contribute to the rich diversity of the National Park. 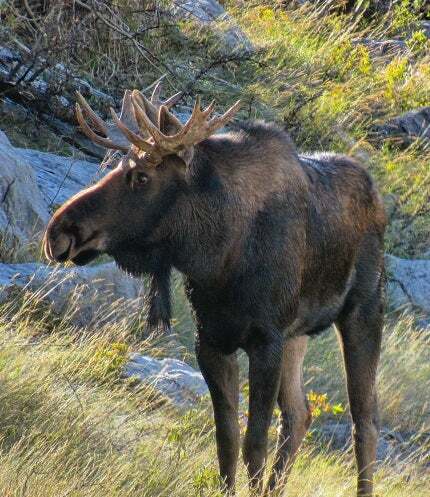 Jasper National Park provides the best opportunity to see wildlife in the Rockies. Kindly note that the selected route is at the discretion of your driver/guide. The Wildlife Discovery Tour is a driving tour with minimal walking. 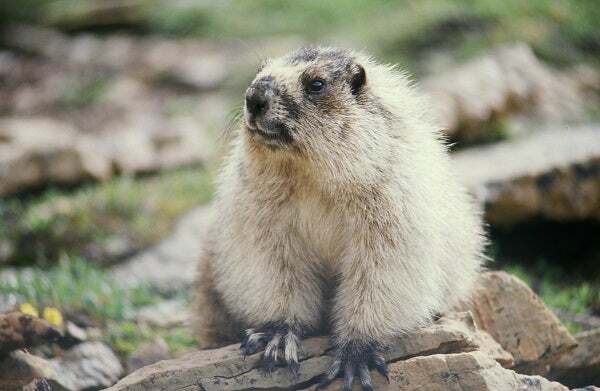 While the natural habitat around Jasper is conducive to animal sightings, animal viewing is not guaranteed and depends largely on the season, the time of day, and the weather. Photos of wildlife are usually taken from the inside the vehicle or on the ground at a safe distance from the animals. Maximum group sizes are 28 passengers. Outdoor clothing and walking shoes suggested. This program can be booked as a private tour! Our vehicles can accommodate groups sizes from 1 to 28. Please click on our “Request Private Journey” Tab and we will get back to you within 24 hours. 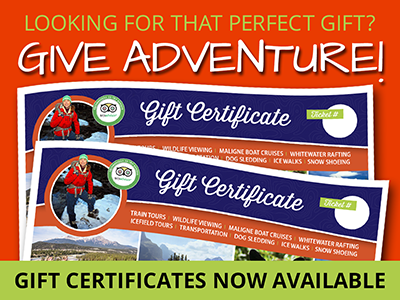 Other tours you may like..
Valleys Lakes and Peaks Deal!